The game has been optimized to run on steam and modern operation systems up to Windows 8. The gameplay and core experience of the classic Zanzarah was left untouched. 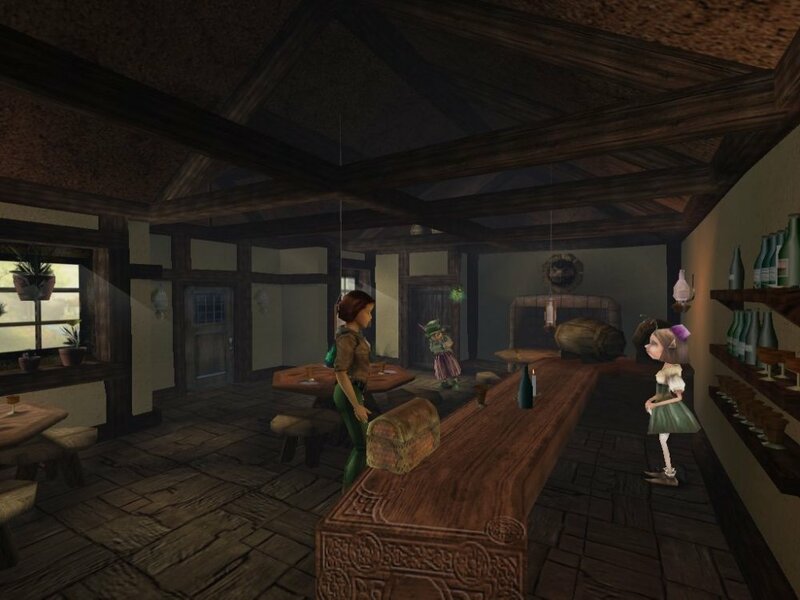 Zanzarah – The Hidden Portal is an amazingly enjoyable adventure game brought to life by a vividly visualized and elaborately produced world. 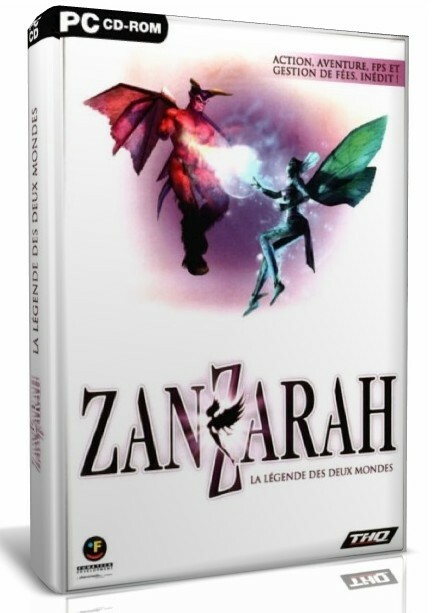 The story revolves around a young girl named Amy who escapes to the magical world of Zanzarah.